VivaVideo from QuVideo is a free video editor, so what makes it different from the rest? For one thing it allows you to make videos with storyboards and even use slow motion effects, all this without doing a lot of work yourself. With VivaVideo you can quickly make a video story you can share with friends even if you’re not an expert. 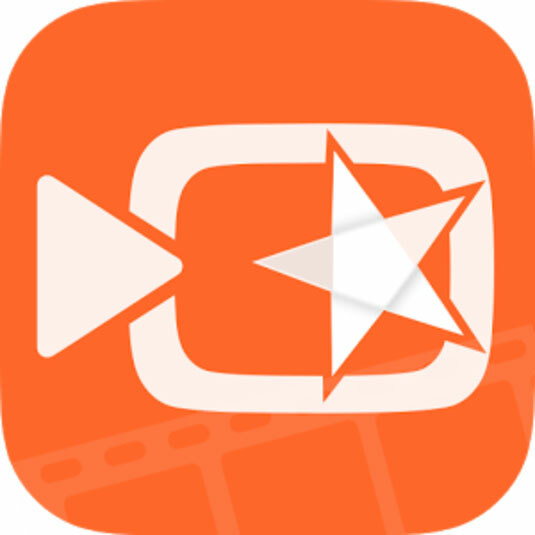 All you have to do is choose a video clip, either from your app’s gallery or create a new one from the app. Once you’ve got a video you can edit it via the start and end points and modify the frame size as well as focus on a particular point. After the raw footage is set, you can apply the intro, outro, dubbing, music, FX, stickers, text and other special effects. If you want to do something fancier you can set up two videos to run at the same time, which can be fun if you have some clips. VivaVideo also lets you make short montages from your mobile photos: just choose the photos you want to use and the app will add the captions and transitions. When you’re done tweaking you can share it on social networks. VivaVideo is updated continuously, and one of the newest features allows you to share HD video export by simply sharing with friends. The default settings should work fine for most casual users, but if you want to change them it’s easy, and there are multiple options for the lenses, and you can even capture videos for Vine and Instagram.